For a limited time, returning teams will enjoy a discount - contact the Tournament Director for details! 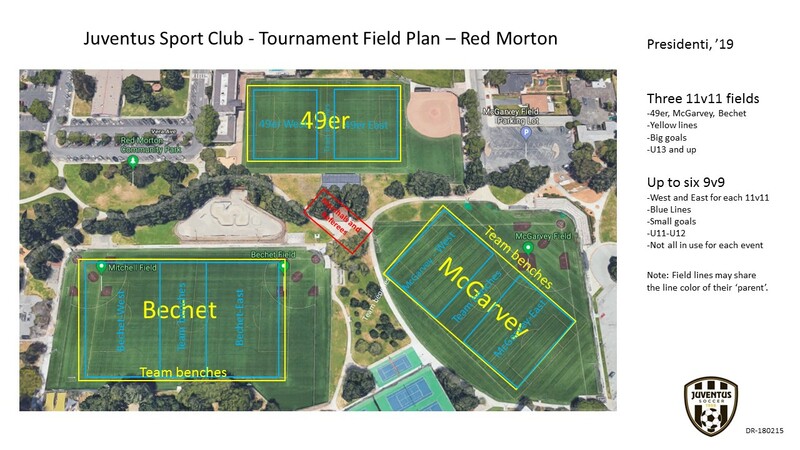 The Tournament of Champions, held on the beautiful San Francisco Peninsula in Northern California, provides great fun, reliable all-weather fields, excellent competition and playing ages and formats for all teams. This event has become quite popular, so we strongly encourage you to submit your applications early as we may not be able to accept all teams. 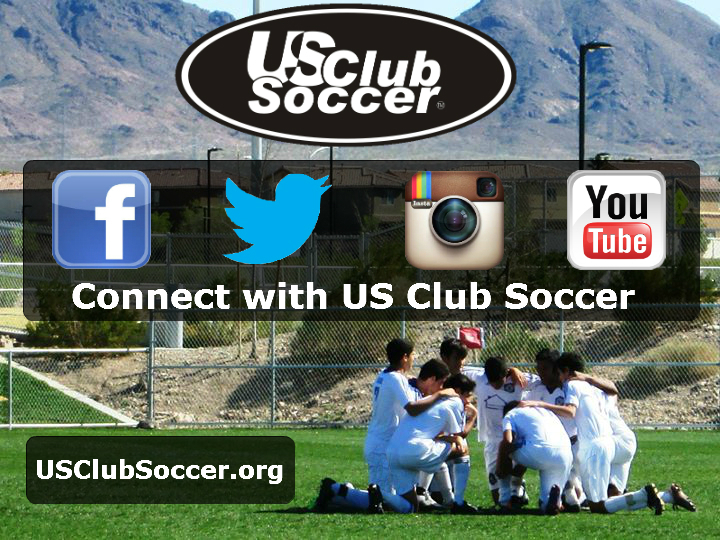 US Development Academy Teams are welcome! Coaches with multiple teams will have conflict-free schedules - yes, guaranteed! 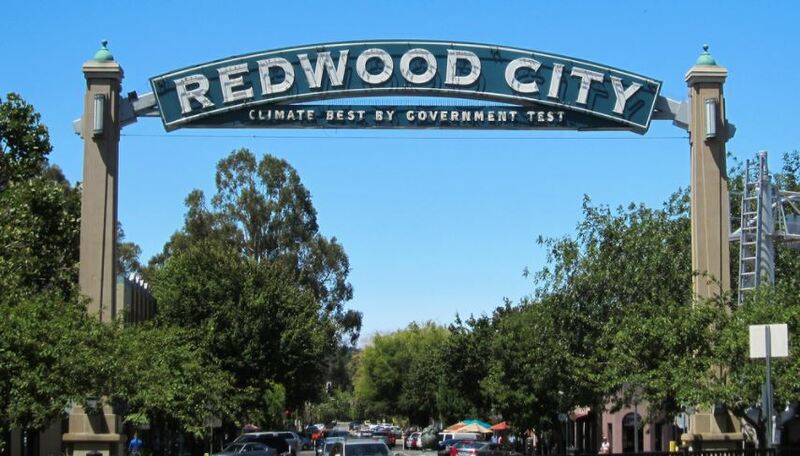 The bustling, resurgent Redwood City downtown is a destination not to miss. There are theaters, great restaurants, the County Seat, Libraries and many other destinations of interest. Evenings downtown are quite exciting! For more information, see: http://www.redwoodcity.org/residents/redwood-city-events Don't miss Music on the Square on Friday nights! Juventus' Tournament series are 'Stay and Play' events. Please follow the links to RoomRoster in registration. Your team may also be proactively contacted by RoomRoster. RoomRoster is the official accommodations provider for Juventus Sport Club. As the tournament is a Stay and Play event, a final condition of acceptance for travel teams to participate is to book your team accommodations through RoomRoster. After applying to the the tournament, an account will be created in RoomRoster within 1 business day. An email invite will then be sent to the Team Rep to begin the blocking process. This email will include the link to block the number of required rooms at one of our many hotel options for the tournament. For Team Reps, please do not hesitate to contact the RoomRoster Travel Team Coordinators by email via teamsupport@roomroster.com. These Coordinators will work with your team to find the best options from the available options once your team is in the accommodations system. For general inquiries, the RoomRoster Support Team is available to take our calls at 1-888-723-2064. VENDOR OPPORTUNITY: Please contact tournaments@juventus-sc.org for details. Limited space. Thousands of players, coaches and families coming to our event! Special opportunities are planned for Red Morton Park and Hoover Elementary. "Just wanted to thank you for a great tournament. We had a lot of fun and felt like we were placed in the right bracket. All of our games felt very well matched. Thanks for listening and trying to fill everyone's requests." "Hi, I am the team manager of U14 girls. Thanks for a fun tournament this weekend." "Hi Juventus tournament team, Thank you for a fun weekend of soccer. Our team had a great time. Thanks so much!" "Thanks for a great weekend, you guys never disappoint. First time playing in hail storm and 30 mile an hour arctic winds! Have a good evening!" "We really enjoyed the tournament. The fields and referees were fantastic." "Very pleased with everything. see you next year!" "We enjoyed our time at the Juventus TOC. Amazing weekend. Thank you and take care." "This tournament was fabulous. So thankful for the awesome correspondence, info and updates. Best communication from any tournament EVER!! Thank you for great games, development." "Having a degree in Sports Management, I thought you guys did well. " "We thought the tournament was great on many levels. Communication and fields and everything else was great! Thanks!! " "Competition on the field was great. " "Our team and families had a great time. We will definitely consider returning." "It was an amazing weekend for our team. " "Thank you Juventus for hosting! " "Communication for this event was EXCELLENT! Thank you for keeping everyone in the loop and up to date on everything. It was very much appreciated." "Fields and venue were fantastic!" "We had an amazing referee crew on our Sunday bracket match." "This year's event was excellent." "I will be coaching a younger age group next year and will hope to attend Juventus then." "We greatly appreciate your clubs efforts on this tournament."